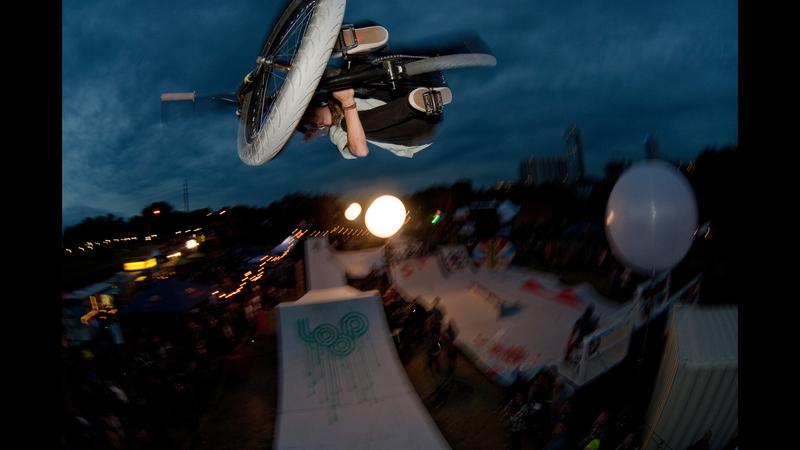 As 2013 draws to a close, XGames.com contributing photographer Sandy Carson compiles his best photos of the year, beginning with Austin-based ramp builder and dirt jump builder Clint Reynolds. 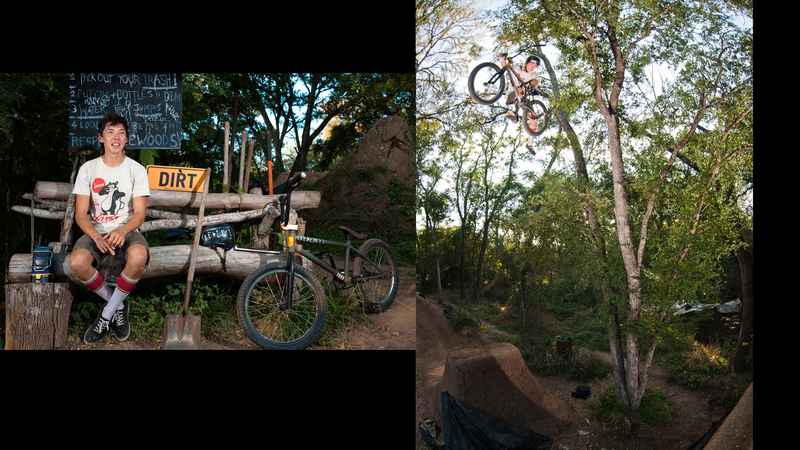 Here, Reynolds throws a seat grab nac nac at his home trails, East Austin's Black Diamond trails. 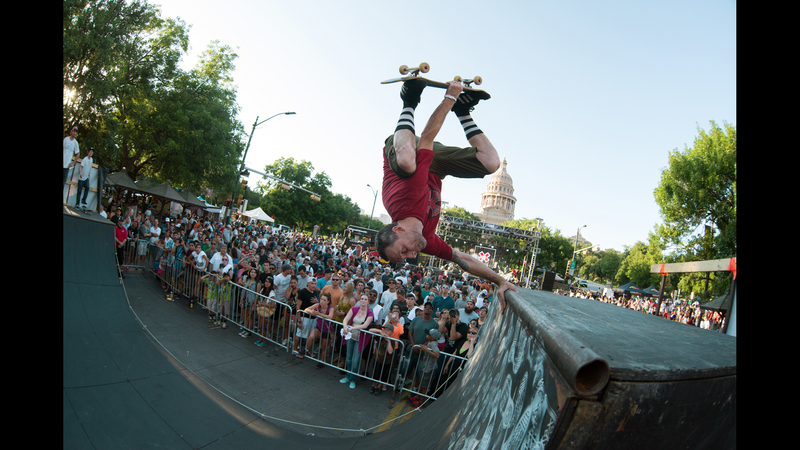 Cory Thornehill inverts to a capacity crowd in Austin, Texas in front of the State Capitol, as news is announced about the city of Austin playing host to the X Games in 2014. San Francisco hair farmer Kyle Cubby Emery-Peck carves an over vert hook somewhere in the Bay Area of California. Bonedeth Bike Co. team manager Dean "Burrito" Dickinson threads a hairy needle on a super rough, super steep bank in Austin, Texas. Considering the consistency of the pavement, it's good that he's wearing a motorcycle jacket. Tom Dugan blasts a gloomy toboggan at dusk during this year's Fun Fun Fun Fest. 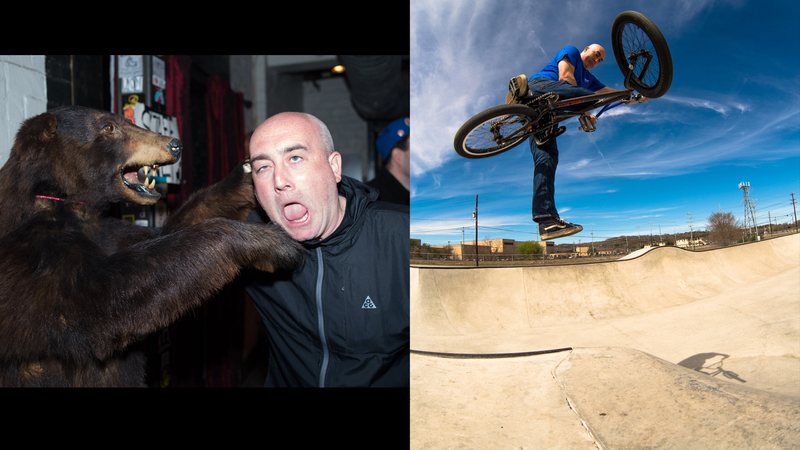 Gordon "Go Go" Reilly "bearly" celebrates 30 years of BMX and 40 years of birth with a classic one-footed tabletop for Team Sano. 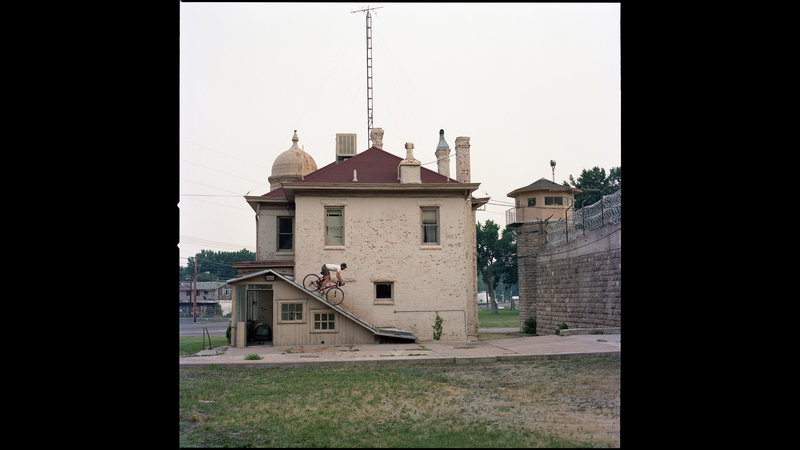 Hanson Little drops in on a sketchy roof in Canon City, midway through a 500-mile road bike tour of Colorado. You can take the BMXer out of the boy but ... you know the rest. 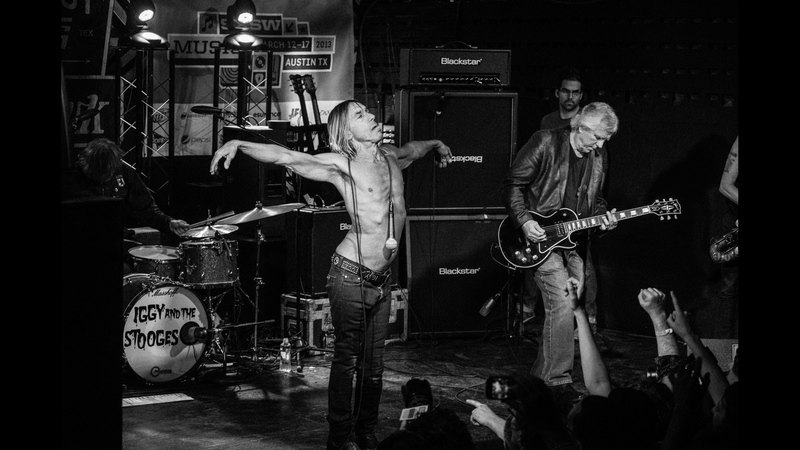 One of the headline highlights of South by Southwest 2013 was Iggy Pop's jaw-dropping performance at the Mohawk. 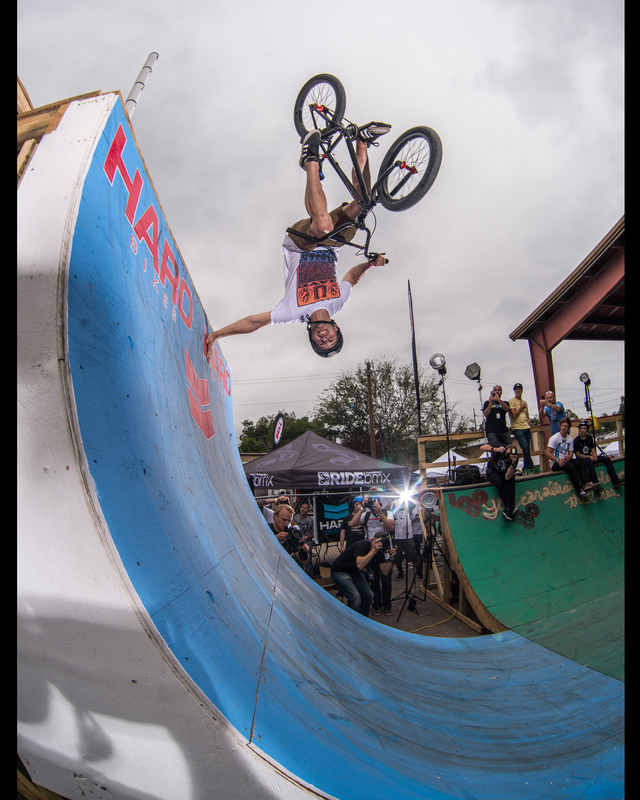 Jim Cielencki handplants and wins best trick during the old school quarterpipe vert jam at the 2013 Texas Toast jam. BMX video producers Props Visual released a "Road Fools" box set this year, compiling their entire volume of road trip videos, with re-edits and unseen footage. Here, Joe Rich makes history with the first gap to rail from "Road Fools 1" in 1998. Pierre-Luc Gagnon spins a body varial kickflip for his last trick of the weekend during the Fun Fun Fun Fest demos in November. 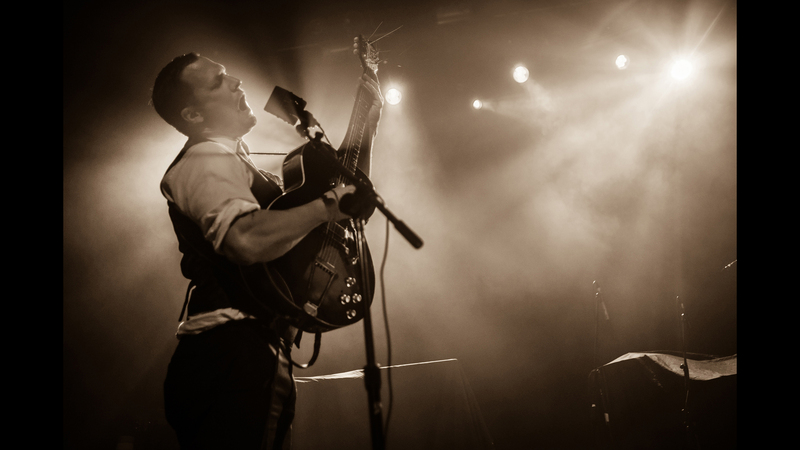 Former Ninth Street BMX rider Troy Murrah brings his bluesabilly rock band, RESTAVRANT, back to his hometown of Austin while on tour with Black Rebel Motorcycle Club. 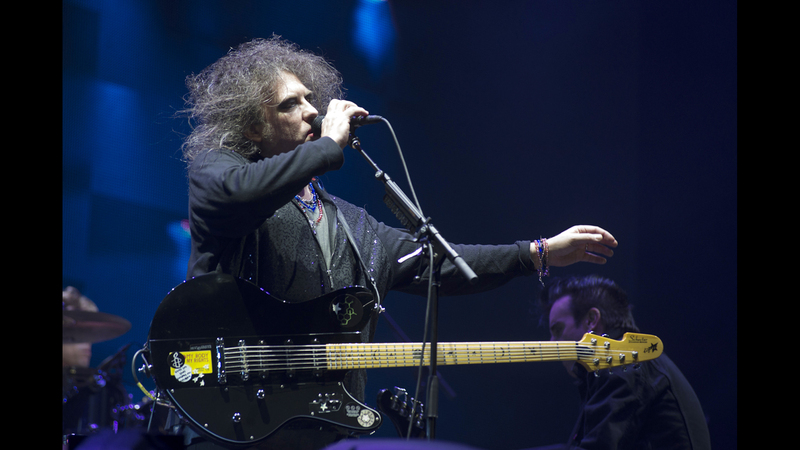 Robert Smith of The Cure, three decades after the band's inception, at the Austin City Limits Festival. This was a great year for Austin-based artist/skateboarder Michael Sieben. 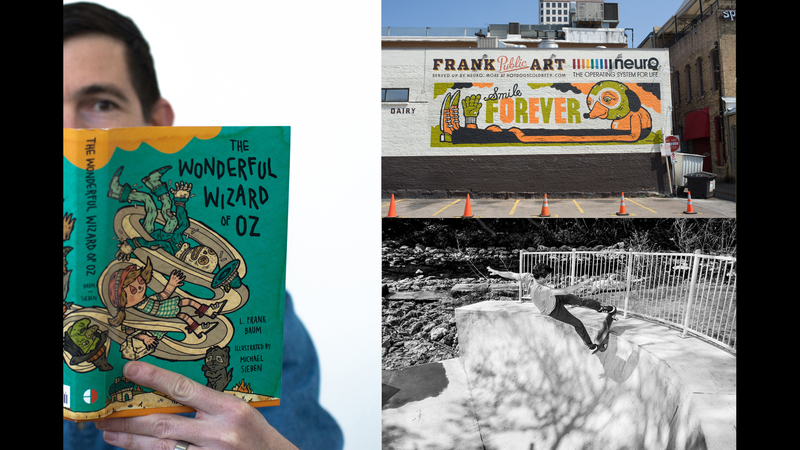 Not only did he Illustrate L. Frank Baum's "Wizard of Oz" and paint a new mural at Frank Public art -- he also took the reins as Thrasher Magazine editor. Did we also mention he owns Roger Skateboards and still rocks a mean frontside disaster? Austin skateboarder/musician/artist Tim Kerr is the busiest and most inspiring guy we know. 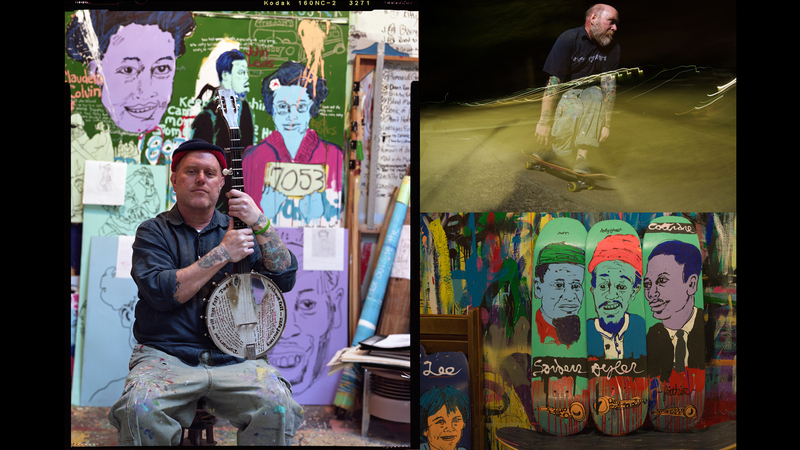 He had dozens of art shows this year, painted a whole line of skate decks for Stereo Skateboards, released a new record with Jerry Hagins and still skates on a regular basis. Way to make us look like bums, Tim! 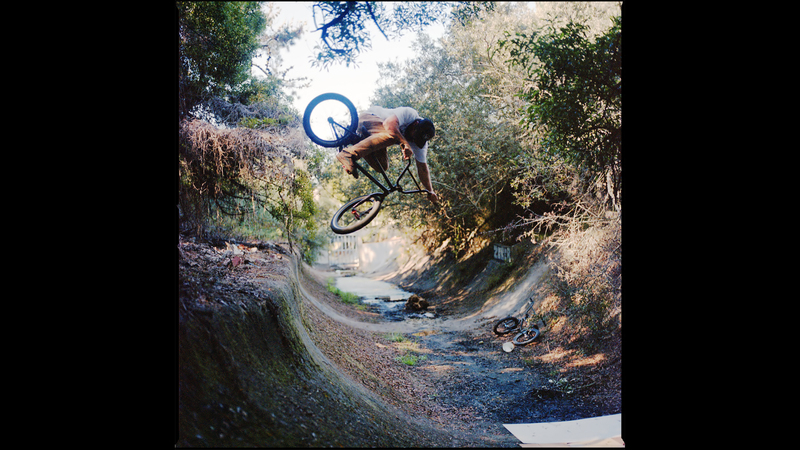 Wolfman gets pitted on the most unrideable bumpy ditch in the jungle sewers of San Francisco.